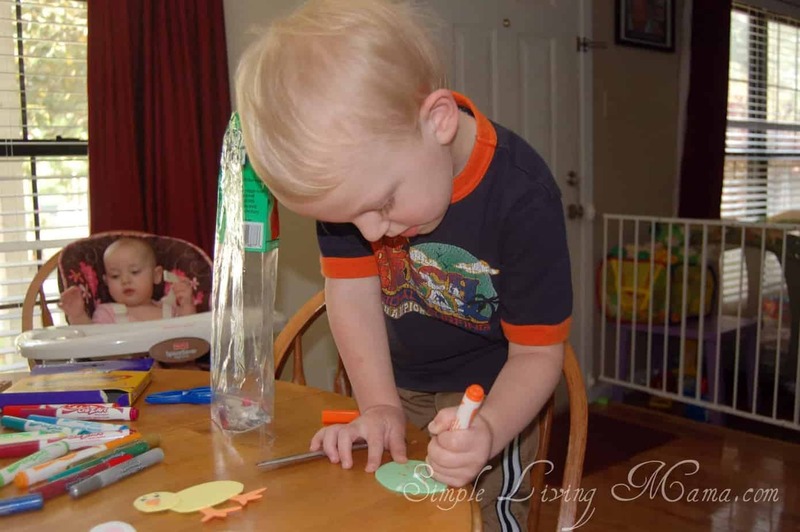 My life as a homeschooling mama has evolved. I used to be able to devote the entire day to preschool at home activities, but now I am teaching a first grader how to read, I’m beginning to teach a five year old the same concepts, and I have a three year old and a one year old. If I’m not careful, the little boys (I should call them Thing 1 and Thing 2) will tear down the house while I’m teaching my big kids. 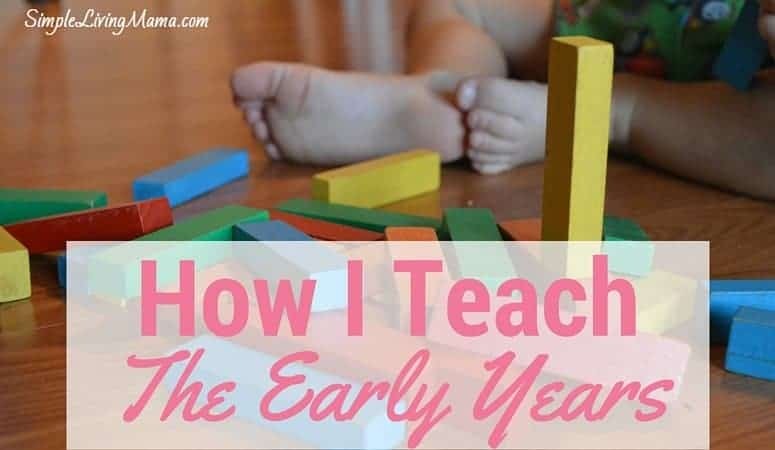 While life is much different now, and will continue to change, how I teach the early years is still very much the same as it has always been. I loosely follow the Charlotte Mason method. I can’t say I’m 100% Charlotte Mason, but I love all of her ideas. After all, her philosophy is what convinced me to homeschool in the first place. Above all else, introduce your children to good literature. My preschoolers even sit in on our chapter book read-alouds. Read daily, read often. Discuss concepts. Laugh together, learn. Read favorites over and over. Read Bible stories. I really believe if you do nothing else with your preschooler, you should at least read to them. Habit training is a popular Charlotte Mason concept, but it’s simple. Work on good habits with your preschoolers. Establish hygiene habits such as, brushing teeth twice a day, bedtime routines, cleaning up after themselves, washing hands before meals, offering to help, and so on. Obedience is a huge habit to establish during the preschool years, and admittedly it is one I STILL struggle with. Teach your children what is expected of them. 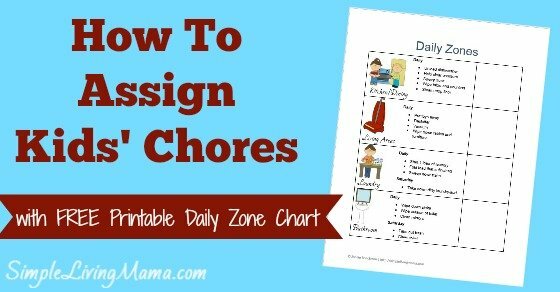 If you want your child to do chores, start now. You will have to do the chore alongside them at first, but eventually they will be able to handle that chore on their own. Get your kids outside people. I realize times have changed. When I was a preschooler my mom kicked my brother and I out the door and we explored our yard, and even our neighborhood on our own. I wouldn’t fathom doing that in the society we live in today, but I try to get my kids outside every day. I tend to stand back, and let them explore on their own. They pick weeds, build forts, and live in their imaginations. 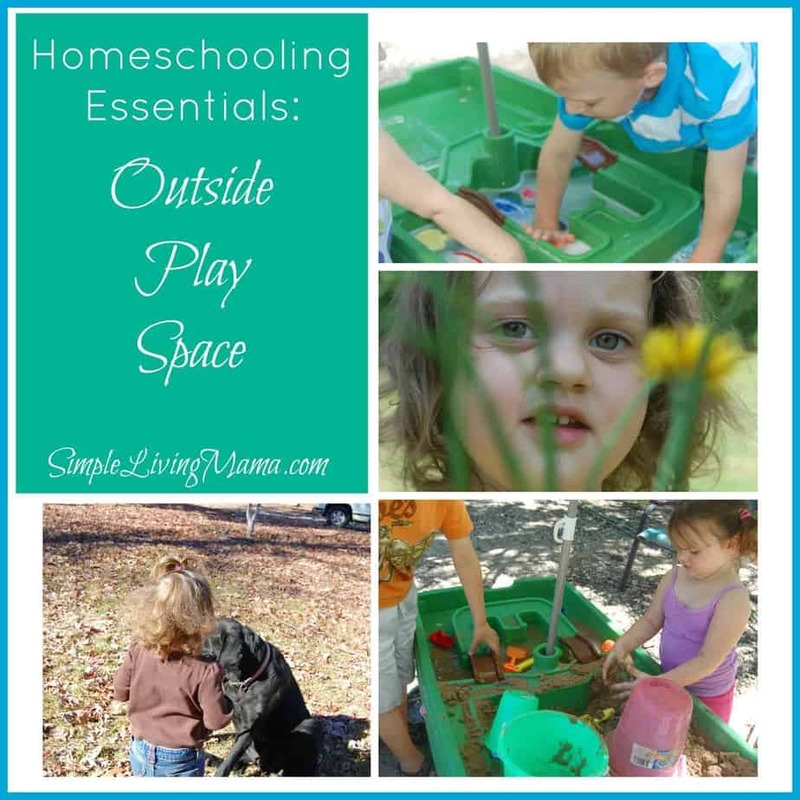 LOTS of free play is needed for preschoolers. Do I believe curriculum is absolutely necessary? No, I don’t. But, if you are teaching preschool to your first or second child, you are likely looking for something with structure. I know I did. We did several unit studies, I made sensory bins, and we even did crafts. 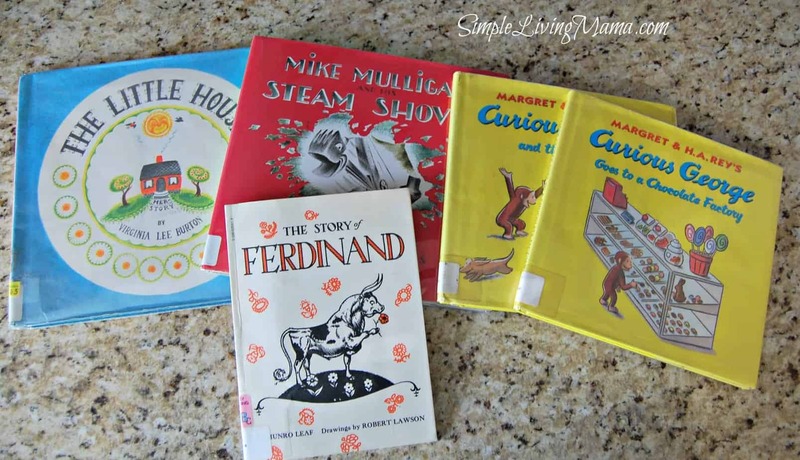 For the most part I hodge-podged our preschool curriculum together from resources I found online. 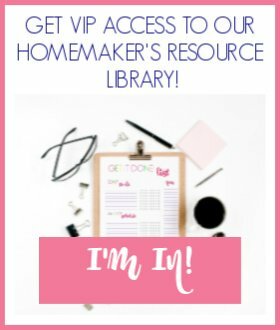 Since then, I have developed a planner that helps me keep track of all of those great resources I find online and plan my own homeschool preschool curriculum. 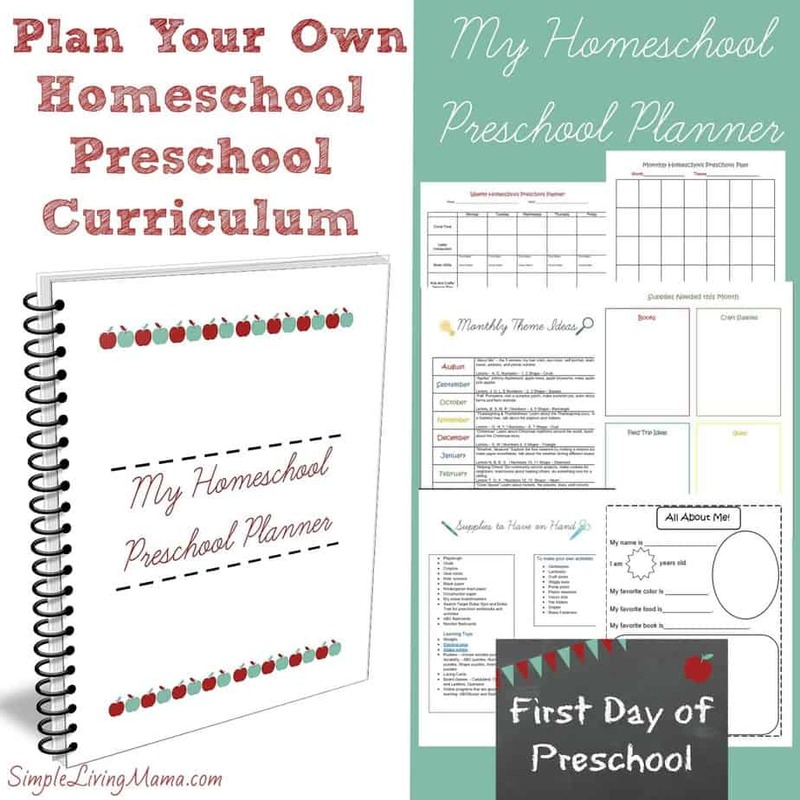 My Homeschool Preschool Planner helps you plan your own preschool year, and there are a lot of extra goodies, too! If you would rather have a preschool curriculum planned for you The Fruit of the Spirit curriculum is a downloadable resource that helps you teach your child biblical truths through Galatians 5:22-23. You and your child will explore the fruits of the spirit: love, joy, peace, patience, kindness, goodness, faithfulness, gentleness and self-control. What do I love about the Fruit of the Spirit curriculum? It’s designed to only be used three days a week, so there’s plenty of time for all of the things I mentioned above. This curriculum is designed for 2-3 year olds. 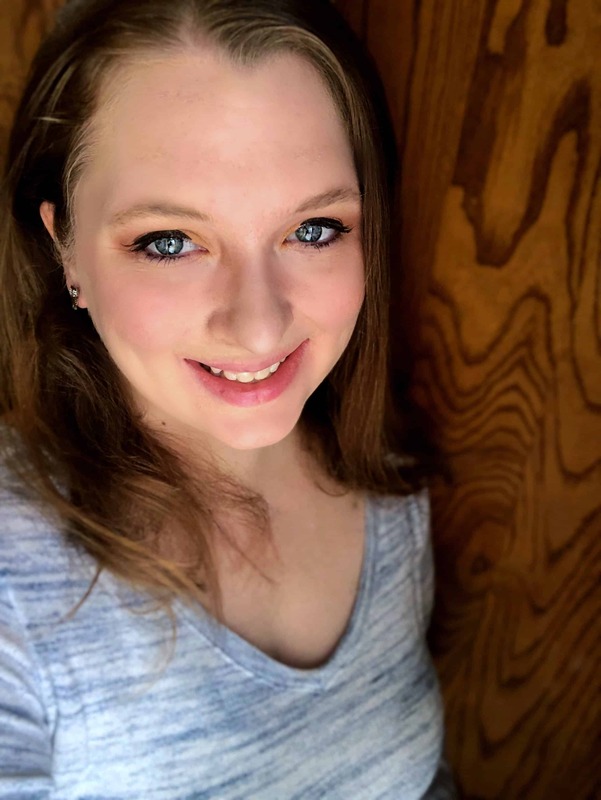 Leigh Ann, the author of The Fruit of the Spirit curriculum even has a free downloadable lesson for you, so you can see if the curriculum will work for your family! 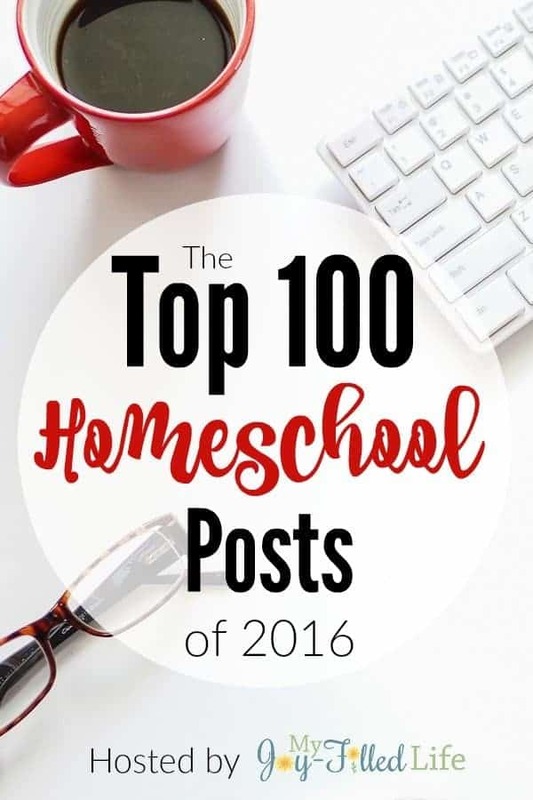 Check out the top 100 Homeschool Posts of 2016! 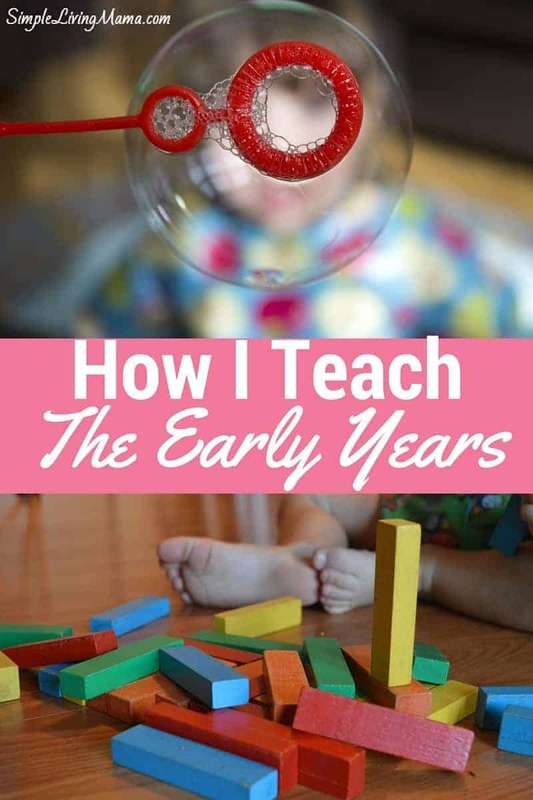 So, tell me, how do you teach the early years? Those first few years are so precious, and I know I will treasure all the memories my kids and I have made!